HARARE – Deputy Finance Minister TERRENCE MUKUPE of ZIMBABWE has provoked widespread criticism after declaring soldiers will prevent the opposition from ruling even if it wins elections. THE HERALD says the government has described as unlawful and reckless his statements saying the military will not allow opposition politicians to govern. It quotes Acting Information Minister SIMON KHAYA MOYO as saying the utterances openly oppose the pledge by President EMMERSON MNANGAGWA to uphold the will of the people of ZIMBABWE. Deputy Minister MUKUPE reportedly told ruling ZANU PF supporters in MANDARA low-density suburbs of HARARE soldiers snatched the country from ROBERT MUGABE, not to surrender it to MDC T Leader NELSON CHAMISA. Mr CHAMISA heads the most powerful opposition group in the SADC country, having taken over after the death of founding Party President MORGAN TSVANGIRAI this FEBRUARY. 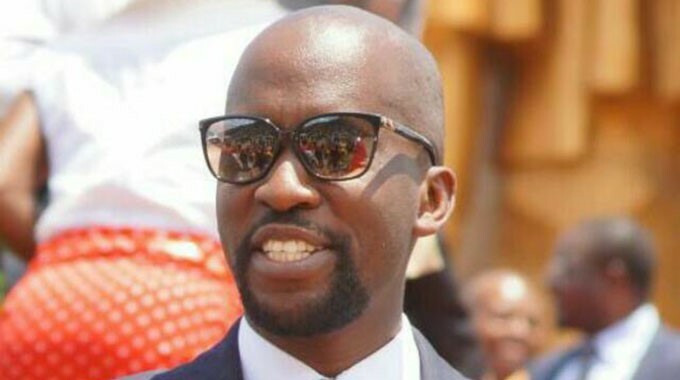 Media reports say Deputy Minister MUKUPE admitted he also wanted to be Head of State, with sirens surrounding his motorcade all the way; but he is not mature enough to run the country, with all the soldiers in the country saluting him as the commander-in-chief. However, Minister KHAYA MOYO says such words raise doubts about the commitment of the State to free, fair, and non-violent elections, as well as to readiness to respect and uphold the will of the people. He says campaigning candidates should stop dragging members of the security forces into their political activities. Other media reports quote MDC ALLIANCE Spokesperson WELSHMAN NCUBE as saying the statements by Deputy Minister MUKUPE ahead of polls are extremely worrying. He has recalled a declaration by the military under the leadership of late former Commander VITALIS ZVINAVASHE saying the presidency was only for people who fought in the liberation struggle. The NEWSDAY quotes Mr NCUBE as saying such words from a civilian beneficiary of military rule are most unfortunate and should be withdrawn with immediate effect. 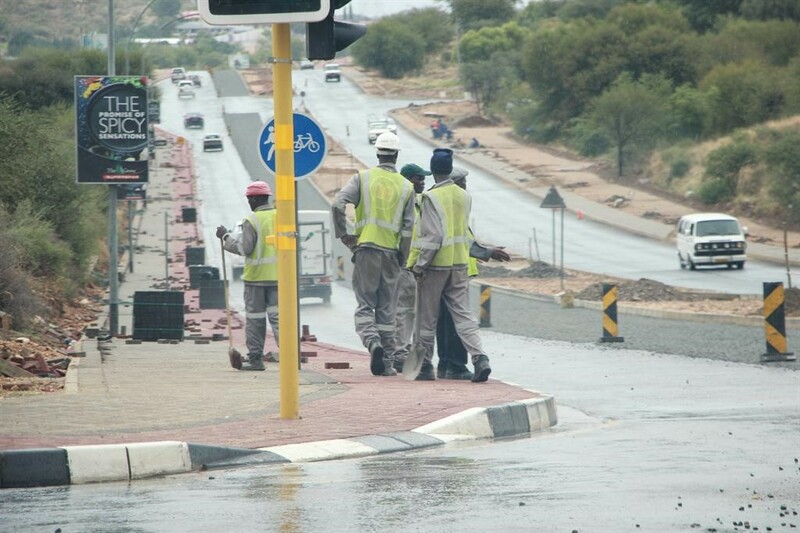 WINDHOEK – The NAMIBIAN Cabinet has cancelled an agreement worth about 46-MILLION US dollars the Roads Contractor Company signed with a CHINESE company. Works and Transport Minister JOHN MUTORWA says the deal with JIANGSU NANTONG SANJIAN Construction Company is not valid because the government did not endorse it. The Roads Contractor Company signed the accord on the NINTH of last month, on condition it partners the CHINESE firm on projects worth about 159-MILLION US dollars. Minister MUTORWA says Attorney-General ALBERT KAWANA has advised his ministry the agreement is invalid without input from the government. He says he has told the Board to end it and possible disciplinary actions may be instituted against the people who took part in the deal. The development comes after the Ministry of Public Enterprise approached the High Court last year with an application to place the Roads Contractor Company under judicial management. NBC News says the application, which is yet to be determined, aims to put the firm on solid footing and help it generate revenue after relying on government bailouts for years. 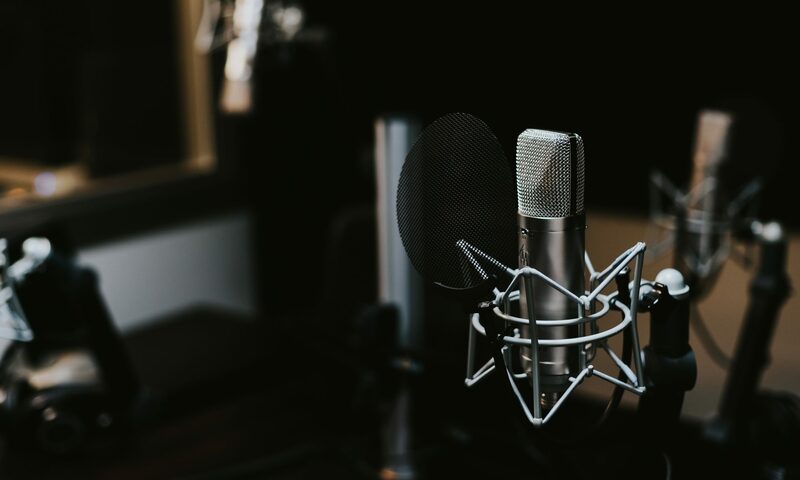 However, the national broadcaster says it has not established whether or not the agreement with JIANGSU NANTONG SANJIAN Construction was an attempt by the Roads Contractor Company to fund itself. DAR ES SALAAM – TANZANIA has joined the other FIVE members of the EAST AFRICAN COMMUNITY, EAC, in measures against the spread of EBOLA. The DAILY NEWS says the authorities already have sensors and medical personnel at the KILIMANJARO International Airport in the northern region. It says KILIMANJARO Airports Development Company Acting Managing Director CHRISTOPHER MUKOMA has revealed the information. At least FIVE of the SIX EAC member states share borders with the DRC, and they all maintain close trade relations with high border traffic. The DAILY NEWS quotes a statement from the EAC Headquarters in ARUSHA as saying there are also direct flights between the DRC and individual East AFRICAN partners. Such factors have caused the EAC to be on high alert, with member countries putting safety measures in place. 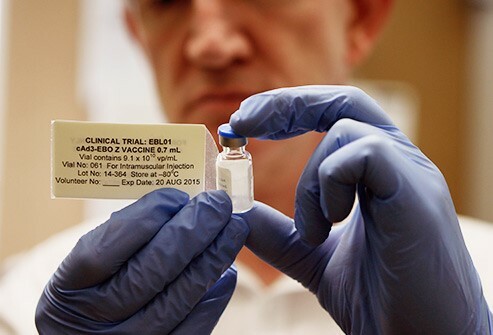 The actions range from screening people arriving from the DRC at the border for signs of EBOLA to alerting health personnel, enhancing diagnostic capacities at major research centres, and informing citizens of risk and preventive measures. The TANZANIAN newspaper says no cases of EBOLA have been detected in the EAC Region so far. It says the DRC Health Ministry declared an outbreak of the EBOLA Virus Disease on EIGHT MAY in the BIKORO Health Zone of the western province of EQUATEUR. At least 19 people, including THREE health workers, had died of the killer disease by 15 MAY, after the authorities recorded a total of 44 EBOLA cases. 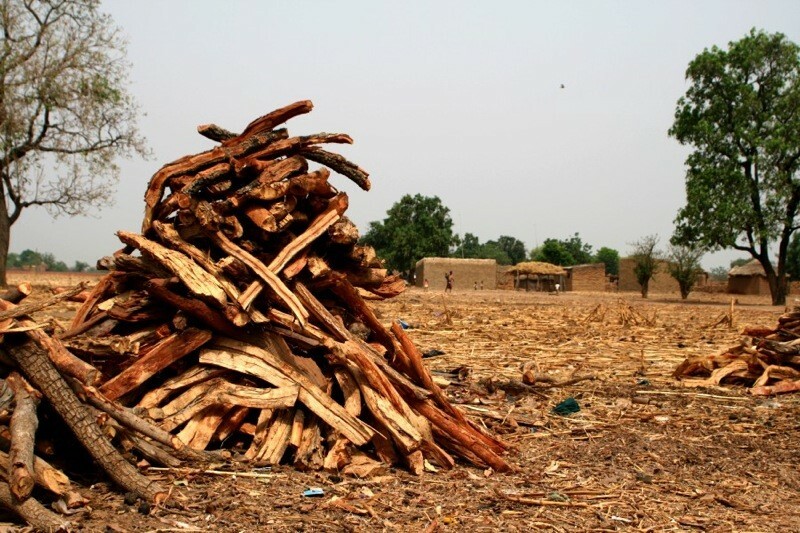 The World Health Organisation, the DOCTORS WITHOUT BORDERS, the International Committee of the Red Cross and other groups are supporting the DRC in the fight against the outbreak, the NINTH to occur in the country. CHIKWAWA – The MALAWI Bureau of Standards has teamed up with the police to fight against the sale and consumption of unrecorded alcohol in the country. 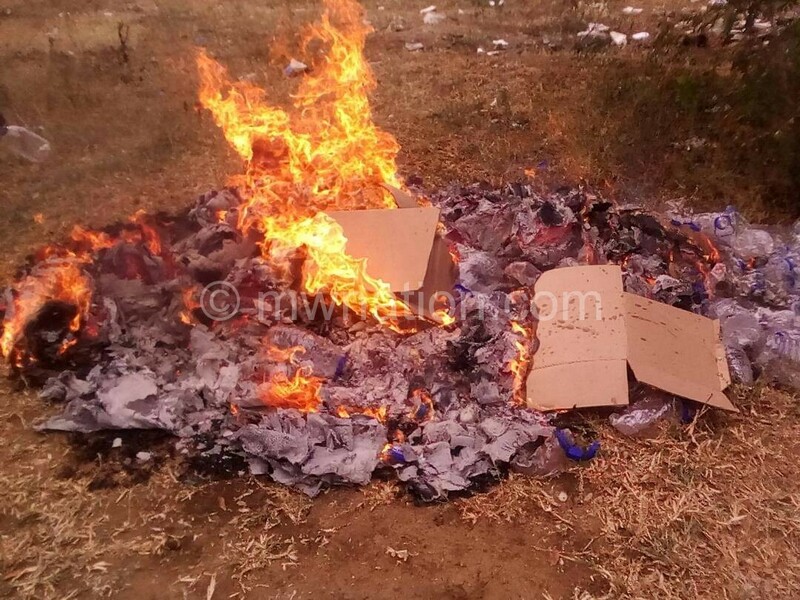 THE NATION says the authorities have burned up plastic packaged liquor worth about SIX-MILLION kwacha (8EIGHT-THOUSAND-340 US dollars) in the SOUTHERN REGION town of CHIKWAWA. The newspaper says the exercise, aimed to crack down on alcohol spirits, took place between the district office premises and the police station. It says at least 300 cartons comprising some ONE-THOUSAND-200 bottles of the illicit beer have gone up in smoke during the operation, which attracted scores of people. The burning comes barely TWO days after the law-enforcement agents at the checkpoint at THABWA intercepted a van and a minibus carrying liquor belonging to a BURUNDIAN trader. Police arrested the foreign suspect, NDIHO ALPHONSE, and a MALAWIAN, ALEX PAUL, both of whom were later released on bail. THE NATION says the accused have since been fined 695 US dollars for contravening the law and the ban on the spirits packaged in illegal plastic bottles. The development in MALAWI comes amid a UN report saying unrecorded alcohol is not reflected in official statistics of a country in which it is produced consumed, or both. The study by the world body says the market for such liquor includes a number of different components, legal and illegal, and because it is not recorded, it can often be clandestine. Therefore, the unrecorded alcohol market is also difficult to measure and accurate estimates of its size are difficult to obtain in most countries. LUANDA – Environment Minister PAULA FRANCISCO of ANGOLA says her government will continue to fighting illegal trade of wild fauna and flora to preserve the ecological diversity. She has made the pledge during the occasion to celebrate the International Day of Biological Diversity. Minister FRANCISCO says joint efforts by different organs for protection and preservation of species depends on the support and actions of international and national programs. She says the preservation of the large and rich biodiversity is even more needed, and every citizen should be a protector of the national flora and fauna varieties. Minister FRANCISCO has also emphasised the importance of the Environment Crimes Unit, urging the civil society to condemn illegal activities. She says community groups have means that enable a progressive and consistent fight against poaching as well as illegal trade of animals to stop the decline of different species in urban zones. SWAKOPMUND – The NAMIBIA Anti-Corruption Commission in the western region of ERONGO is battling to clear a backlog of cases dating back 10 years ago. NBC News says the authorities have blamed the situation on the shortages of investigating officers, as well as hostile whistle-blowers who are slowing down investigations. It says Commission Senior Investigating Officer FRIEDA KANYAMA has told a media conference in SWAKOPMUND City they have at least 85 active cases this financial year. She says 23 of the cases are in court, while 10 have gone through all the process and are now with Prosecutor-General OLIVIA IMALWA. However, Ms KANYAMA says the Commission remains with the challenge to complete some 33 cases accumulated since 2008. She says in addition to the dilemma of having only FOUR investigating officers, they have yet another challenge to get information from stakeholders, like banks, because there is not a centralized system. As a result, the investigator says whenever she needs information she writes a summons to the capital, WINDHOEK, and wait for a long period before getting the required response. Mr KANYAMA has further accused stakeholders of responding too late, or not at all, to requests for information. She says the slow pace of operations is also due to lack of public knowledge of the functions of the Labour Ministry, the Ombudsman, Anti-Corruption Commission, and the police. The situation, therefore, results in whistle-blowers being sent back and forth from ONE office to another, and they end up claiming the Commission refuses to attend to them. Private firms face a moderate risk of corruption in the SADC country, which suffers from less dishonesty compared to others in the region, according to the NAMIBIA Corruption Report. It says the public procurement sector is mainly exposed to such crimes due to the monopoly of state-owned companies (parastatals). CAPE TOWN – Violent protests for accommodation have blocked some roads around SCOTTSDENE Housing Offices in KRAAIFONTEIN outside CAPE TOWN, SOUTH AFRICA. SABC News says the ferocious demonstrations broke out earlier this week due to the illegal occupation of newly completed houses in the area. It quotes CAPE TOWN Traffic Spokesperson RICHARD COLEMAN as saying the protestors have been pelting motorists with stones and burning rubble in the roadway. He says roads are closed due to stone throwing and burning rubble, so they ask motorists just to be cautious in the area; and where officers are on duty, they will divert traffic where necessary. The latest development comes after a group of KRAAIFONTEIN residents protested outside the WESTERN CAPE High Court last month, calling for more low-income houses in their area. Media reports say the protestors approached the Court for an interdict against private property developers who have built housing units in SCOTTSDENE. They say the group of about 100 residents marched from the CAPE TOWN Train Station to the High Court, saying they are tired of being ignored when it comes to housing chances in KRAAIFONTEIN. Residents says private property developers CALGRO M-THREE Consortium hired a security firm to evict them from a SCOTTSDENE development they had been occupying illegally. However, they sought an interdict against the developers; claiming the security guards used unnecessary force and injured many people, including children. 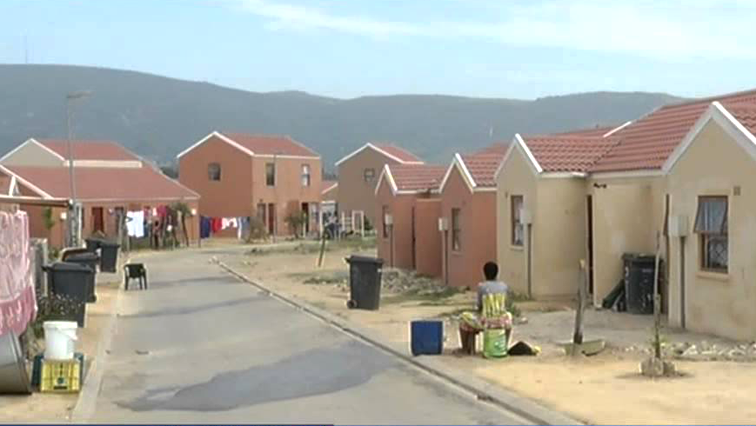 EYEWITNESS NEWS says the developers also approached the Court for an interdict to get the residents off their property. It says KRAAIFONTEIN Ward Councillor GRANT TWIGG received a memorandum of grievances from the group. JOHANNESBURG – SOUTH AFRICA wants the UNITED ARAB EMIRATES to hand over TWO rich INDIAN-born men who are wanted on a variety of crimes. SOUTH AFRICAN Justice Minister MICHAEL MASUTHA says he has started talks with the UAE to establish a treaty to allow extradition of the GUPTA brothers. 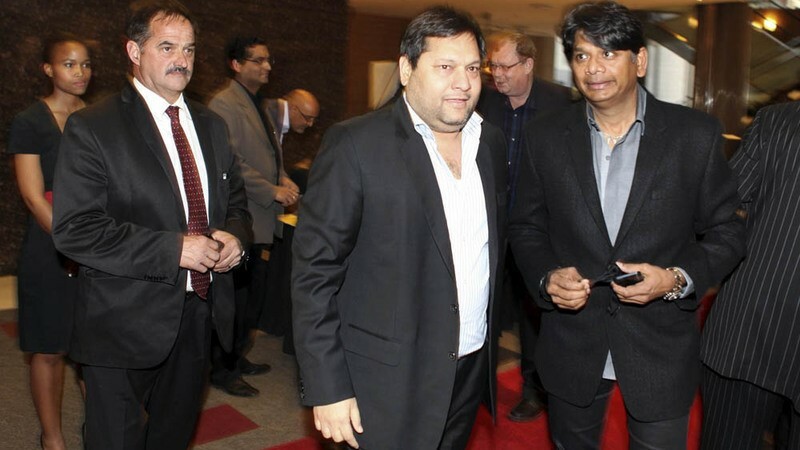 The GUPTAS are a wealthy INDIAN-born SOUTH AFRICAN family, with most notable members being the brothers AJAY, ATUL, RAJESH, and nephews VARUN as well as UNITED STATES-based ASHISH and AMOL. Their business empire covers computer equipment, media, and mining, but they have been the focus of widespread scrutiny due to their close ties to former President JACOB ZUMA when he was in power. Justice Minister MASUTHA says he has met with the UAE Ambassador to SOUTH AFRICA to discuss the need to establish a mutual legal assistance and extradition deal between the TWO countries. The GUPTAS are wanted for alleged involvement in State Capture, a systemic political corruption where private interests influence government decisions to their own advantage. Records show the World Bank FIRST used the term to describe the situation in Central ASIAN countries making the transition from SOVIET communism. Minister MASUTHA says recent reports indicate the suspects are hiding in DUBAI, UAE, and the Ambassador has expressed desire to facilitate the speeding up of the extradition. He says a number of SOUTH AFRICANS are in the UAE for different purposes; which is why stronger relations are vital, to ensure legal systems work in a mutually supportive manner. The crime the GUPTA brothers are facing, State Capture, seeks to influence the formation of laws to promote influential private interests: unlike most other corruption forms that instead seek selective enforcement of existing laws. LUANDA – ANGOLA has strongly condemned the aggression of ISRAELI forces against PALESTINIANS, calling on the parties involved to exercise restraint and resume dialogue. The JOAO LOURENCO Government has made the remarks in a statement issued through the Ministry of Foreign Affairs. 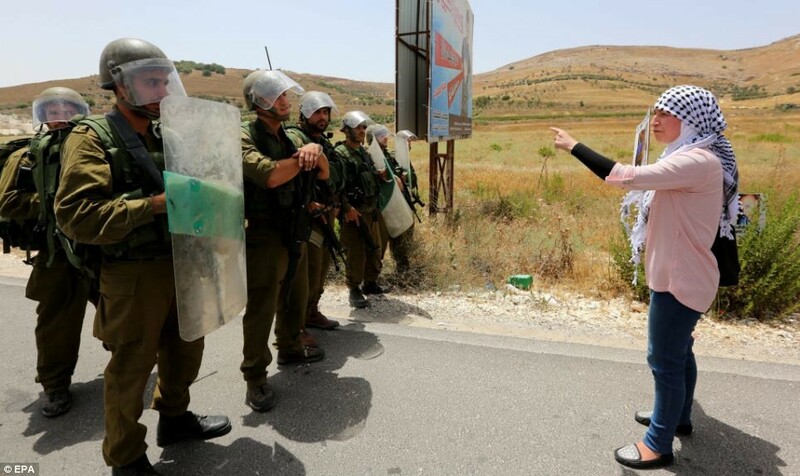 National news agency, ANGOP, quotes officials as saying ANGOLA has been following up with great concern the latest developments in the PALESTINIAN territory. They say the violent situation in the MIDDLE EAST undermines world efforts to ensure talks based on UN resolutions establishing the existence of TWO states as the fair and lasting solution. The ANGOLAN call comes as ISRAEL and PALESTINE enter a new stage in the conflict, worsened by transfer of the UNITED STATES Embassy from TEL AVIV to JERUSALEM. JERUSALEM, which PALESTINE claims to be its own capital, is a city described as crucial to political stability in the MIDDLE EAST. Some 55 PALESTINIANS have been killed and about THREE-THOUSAND others injured as clashes turned deadly and more violent after the opening of the AMERICAN Embassy in JERUSALEM. FRANCE, BRITAIN, SOUTH AFRICA, TURKEY, and recently ANGOLA, have called on ISRAEL to exercise restraint, but President BENJAMIN NETANYAHU blames HAMAS for the situation. Political experts say HAMAS is a PALESTINIAN SUNNI-ISLAMIST fundamentalist group that has a social service wing, the DAWAH, and a military wing, the IZZ AD-DIN AL-QASSAM Brigades. Meanwhile, the SOUTHERN AFRICAN DEVELOPMENT COMMUNITY, SADC has strongly condemned the killing of PALESTINIANS in GAZA by ISRAELI armed forces. SADC Executive Secretary STERGOMENA TAX has posted a TWITTER message saying the attack against the PALESTINIANS has led to the deaths of civilians along the GAZA Border. MBABANE – President EDGAR LUNGU of ZAMBIA is reportedly set to make SWAZILAND, now known as the KINGDOM OF ESWATINI, his SECOND home. Media reports claim he plans to build a mansion worth millions of US dollars in the NKONYENI area of MANZINI District. The TIMES OF SWAZILAND says it has information the stately home will be on Lot 225 of FARM NKONYENI THREE, past SIDVOKODVO area. It says ZAMBIAN media have already spread the news about the alleged mansion, with opposition parties questioning it and demanding to know how President LUNGU acquired the land. The TIMES says a leaked architectural plan of the structure reveals it was done by a company known as ARCHITECTS INTERNATIONAL, based in the SWAZI capital of MBABANE. It says copies of the drawing, already circulating on different social media platforms and online newspapers, show the plan of the building was revised last NOVEMBER. Meanwhile, ZAMBIAN media quote Information and Broadcasting Minister DORA SILIYA as confirming President LUNGU owns land which the authorities gave him in SWAZILAND. The DIGGERS NEWS and the ZAMBIA ONLINE allege Minister SILIYA has told a press conference at her offices it is normal for a president to own land in a foreign country. She says national leaders receive many gifts when they travel, and, in this case, President LUNGU got a piece of land that has been processed has title deeds. Minister SILIYA says there is nothing sinister about such a development, although some people like to create stories even when there are no stories. 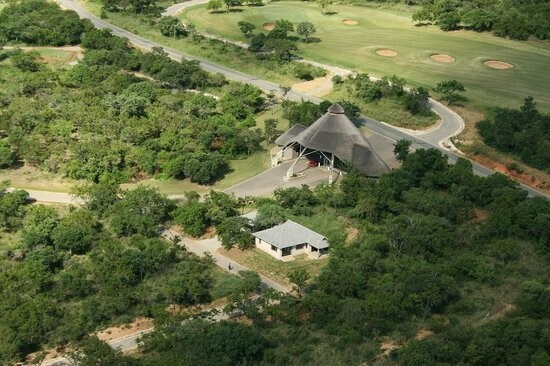 The TIMES says there are reports saying the house planned for the piece of land owned by the ZAMBIAN Leader in SWAZILAND will cost about THREE-MILLION-900-THOUSAND US dollars. However, the SWAZI TIMES papers from the Deeds Registry Public Information Centre show the area in question comprises about 90 plots owned by INYATSI PROPERTIES Limited. The records say RUDOLPH Investments initially owned the area, measuring FOUR-THOUSAND-105 square metres approved by the surveyor general in MARCH 2009. INYATSI PROPERTIES Limited lawfully acquired the property from RUDOLPH Investments via a deed of transfer processed last year through S V MDLADLA AND ASSOCIATES.